Of all the towns along Oregon’s North Coast, Cannon Beach is my family’s favorite beach getaway. 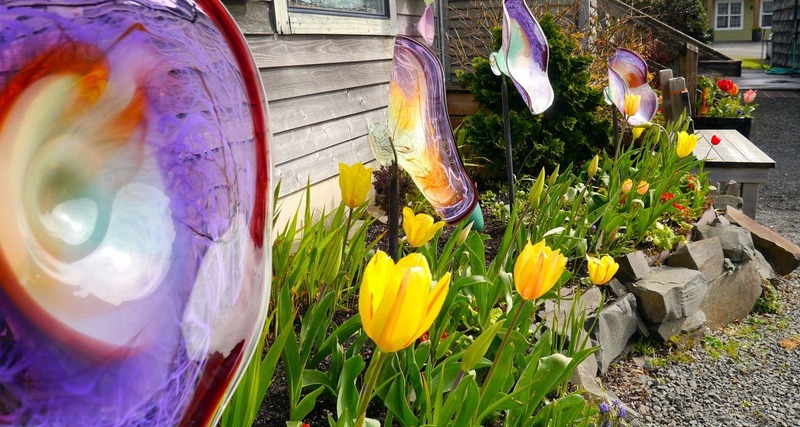 Home to Haystack Rock, one of the world’s tallest sea stacks, the town has miles of wide-open beaches plus quirky shops, attractive art galleries and delicious dining that attract families from nearby Portland and beyond. Leave your bikini at home, because this is a day at the beach in Oregon. Appropriate beach attire can contrast: flip flops and shorts on the bottom, polar fleece and winter hat on top. 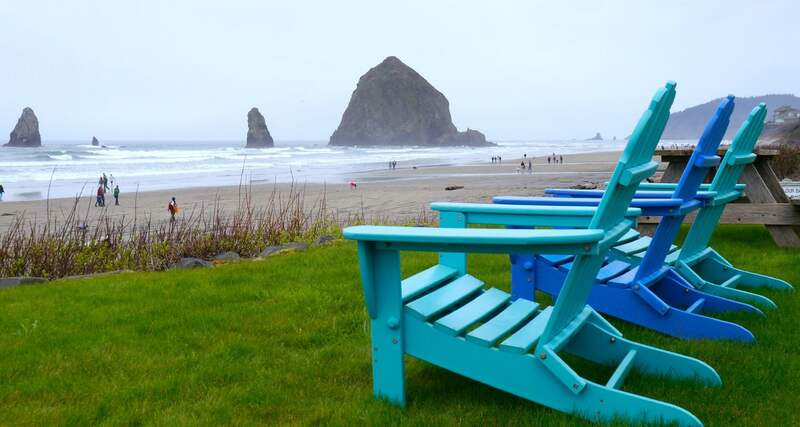 But this “we’re-going-to-the-beach-no-matter-what” attitude is part of Cannon Beach’s charm. 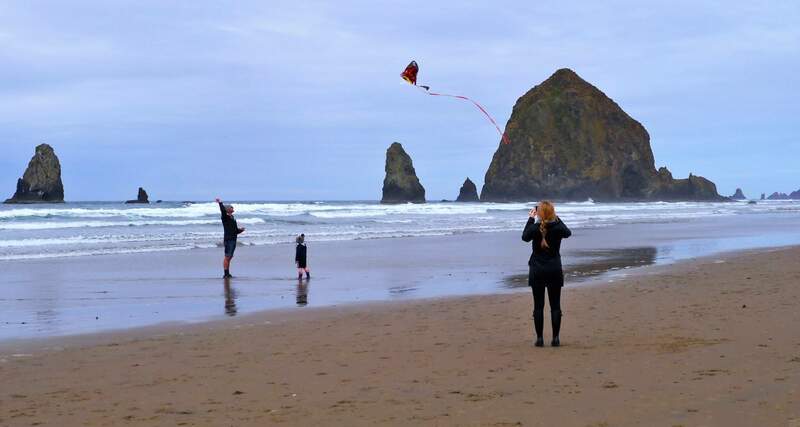 No matter where you stay in Cannon Beach, you can walk to Haystack Rock, one of the best places along the Oregon Coast to see tufted puffins and other seabirds nesting. But bring your binoculars, because you aren’t allowed to actually climb the rock. Visit during low tide so that you and your kids can explore the tidal pools around Haystack, which are designated as a protected marine garden. My kids have no problem spotting sea slugs, ochre sea stars, giant green anemones, hermit crabs and kelp crabs. Anything goes on this stretch of beach. We love to take our bikes and ride along the hard-packed sand. Or you can rent beach bikes with kid carriers at Family FUNcycles. Return at night and enjoy a bonfire as you listen to the roar of the mighty Pacific. If you’re looking to hike, head to Ecola State Park on the north end of Cannon Beach. You can enjoy some beautiful vistas on the cliffs above the ocean, and you may even spot a migrating gray whale in winter and spring. When we need a break from the beach, we head into the downtown area, on the north end of Cannon Beach, for a little shopping. The kids make a beeline to Bruce’s Candy Kitchen, a fixture for candied apples and saltwater taffy since 1963. Try the marionberry taffy, a signature flavor of Oregon. The Picnic Basket and Osburn’s Ice Creamery also offer sweet treats. If my kids had their way, we’d eat breakfast, lunch and dinner at Crêpe Neptune*. With both sweet and savory selections, these handheld meals are perfect to grab and go. Another favorite downtown breakfast spot is the Lazy Susan Cafe with omelettes done in almost every imaginable way. And if you’re looking for a kid-friendly seafood choice for lunch, pick Tom’s Fish & Chips. If you have the time in the afternoon, spend a few minutes at the Cannon Beach Historical Center and Museum (closed Tuesdays and Wednesdays), located outside of downtown on the way to Haystack Rock. It’s technically free, but donations are appreciated. At 5:30 p.m., The Irish Table opens for dinner in the same space, and since it’s a popular restaurant, you’ll need to plan ahead. The restaurant takes reservations for parties of four to six but won’t seat parties larger than that. (You can always split your party and get multiple tables.) If you’re dining with a smaller group, you’ll have to take your chances and line up; I’d recommend doing so at least a half hour before opening. It’s worth the wait! On the southern end of Cannon Beach near Tolovana Park, you’ll find an Oregon Coast institution, Mo’s Seafood & Chowder. With a wall of windows that look out onto the beach, it’s where we warm up with a cup of clam chowder on a rainy day. There are too many motels and hotels in Cannon Beach to list. 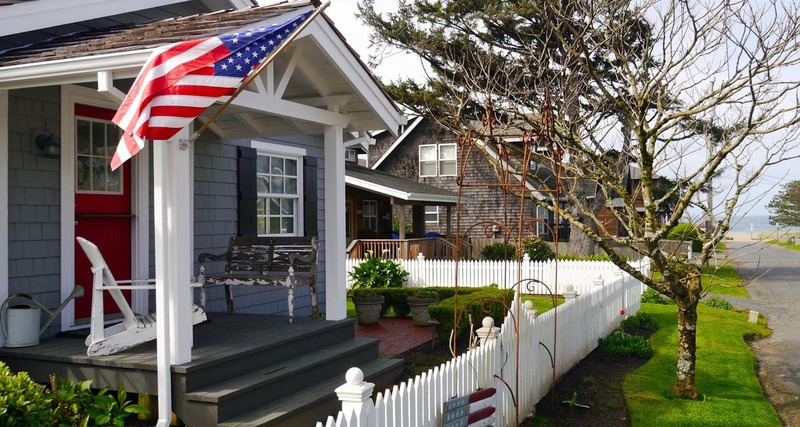 There are also many cedar-shingled beach house rentals just steps from beach access. If you’re traveling in an RV like us, I’d recommend Cannon Beach RV Resort with full hookups, a small pool and basketball court. 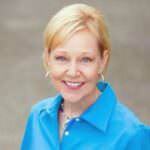 It’s a short 10-minute walk to beach access near Haystack or a pleasant 25-minute walk into downtown. There is RV parking in downtown Cannon Beach, but it’s not always large enough for big rigs. Alternatively, you can hop on the Cannon Beach Shuttle. For $1, you can ride anywhere in Cannon Beach or to the next beach town of Seaside; for $3, you can ride to Astoria for a day of sightseeing. It’s a steal! *Note: several businesses in Cannon Beach reduce hours or close during winter months; make sure to check for current hours of operation before you go.